Meet Arduino ZERO – the new board jointly developed by Arduino and Atmel @arduino « Adafruit Industries – Makers, hackers, artists, designers and engineers! 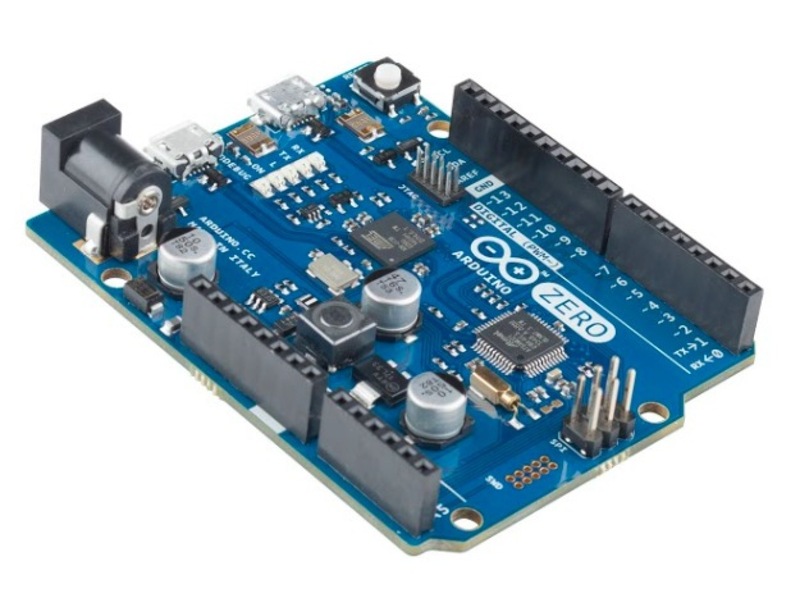 Meet Arduino ZERO – the new board jointly developed by Arduino and Atmel. The Arduino Zero is a simple and powerful 32-bit extension of the platform established by Arduino UNO. The Zero board aims to provide creative individuals with the potential to realize truly innovative ideas for smart IoT devices, wearable technology, high-tech automation, crazy robotics, and projects not yet imagined. The board is powered by Atmel’sSAMD21 MCU, which features a 32-bit ARM Cortex® M0+ core.